Happy Smiling Driver Man In New Red Car On The Road. Stock Photo, Picture And Royalty Free Image. Image 42832225. 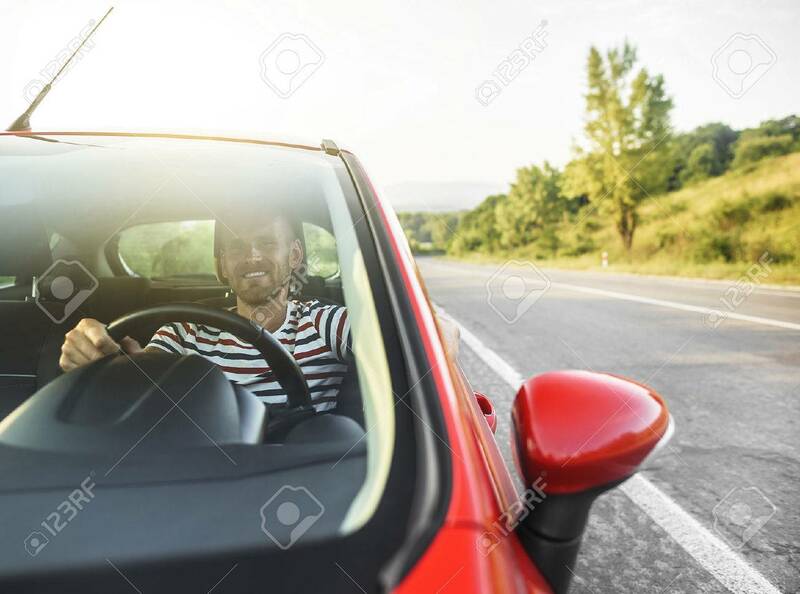 Stock Photo - Happy smiling driver man in new red car on the road. Happy smiling driver man in new red car on the road.